How can service state data be persisted and managed without consuming service runtime resources? State data associated with a particular service activity can impose a great deal of runtime state management responsibility upon service compositions, thereby reducing their scalability. State data is managed and stored by intentionally stateful utility services. Stateful utility services provide in-memory state data storage and/or can maintain service activity context data. 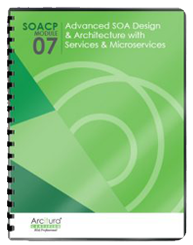 If not properly implemented, stateful utility services can become a performance bottleneck. 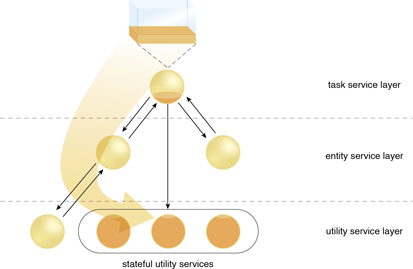 With the use of stateful utility services, state management responsibilities are deferred.